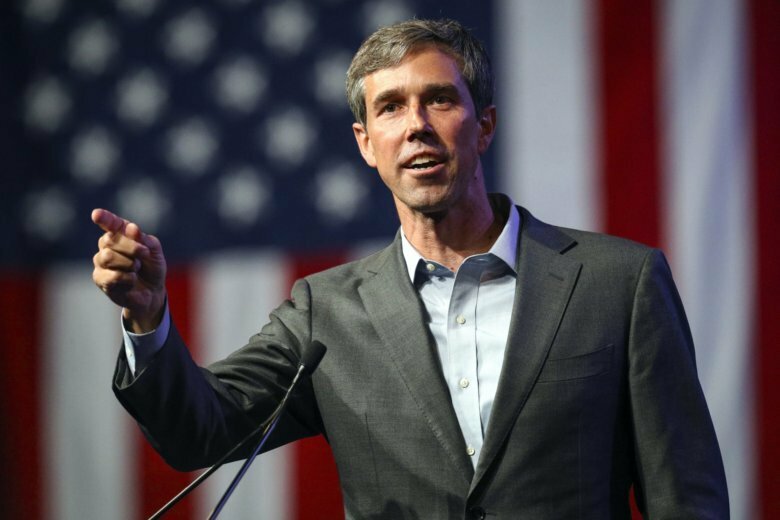 ATHENS, Texas (AP) — Democrat Beto O’Rourke’s mother is typically asked how her son got his name or if he was a troublemaker. But in a rural county Donald Trump overwhelmingly won in 2016, a supporter brings up different family history: Accusations her son pushed a project that would benefit his wealthy father-in-law. It’s a decade-old accusation that Beto O’Rourke has denied and stems from his days on the El Paso City Council. An attorney who filed two ethics complaints against O’Rourke in 2006 over the project called recent attack ads misleading. But Republican Ted Cruz has revived the accusations as he tries to defend his Senate seat against the Democratic congressman, who had said going into their first debate Friday that he won’t similarly go negative. His family says they’re doing the same. A second debate is planned for Sept. 30 in Houston, followed by a final debate in San Antonio on Oct. 16, which is three weeks before Election Day. O’Rourke began running for Senate last year as a relative unknown outside his congressional district in far-flung El Paso. He jumped into a race that most deemed unwinnable in Texas, which hasn’t elected a Democrat to the Senate since 1988. His path to victory would require a massive Democratic turnout and large gains in Texas’ conservative suburbs. O’Rourke, whose father was a Republican county judge in El Paso, started his political career as a city councilman in 2005. He supported a downtown redevelopment plan in which his father, Bill Sanders, a wealthy El Paso developer, was an investor. The plan was fiercely opposed by some residents and business owners in an affected neighborhood called Segundo Barrio. Cruz’s ad accused O’Rourke of trying to use eminent domain to push out residents and “benefit his own family.” Stuart Blaugrund, an attorney for opponents of the plan, filed two failed ethics complaints against O’Rourke alleging personal and financial conflicts, and O’Rourke ultimately recused himself from votes related to the project. “He ultimately did the right thing,” said Blaugrund, who said he doesn’t plan to vote for either candidate.